Established in 1970, Diamond Counsellor International (DCi) is the leading international authority on rough diamond valuations. Our clients include governments, mining companies, financial institutions and non-governmental organisations. 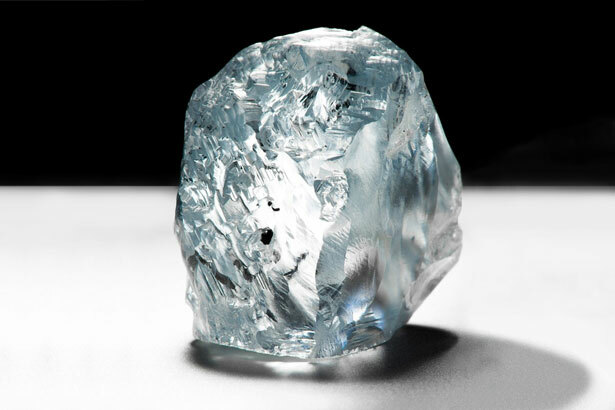 Handling over $1.5bn worth of rough diamonds every year – some 10% of global production by value and volume – Diamond Counsellor International is an independent and highly respected company with an impeccable pedigree. 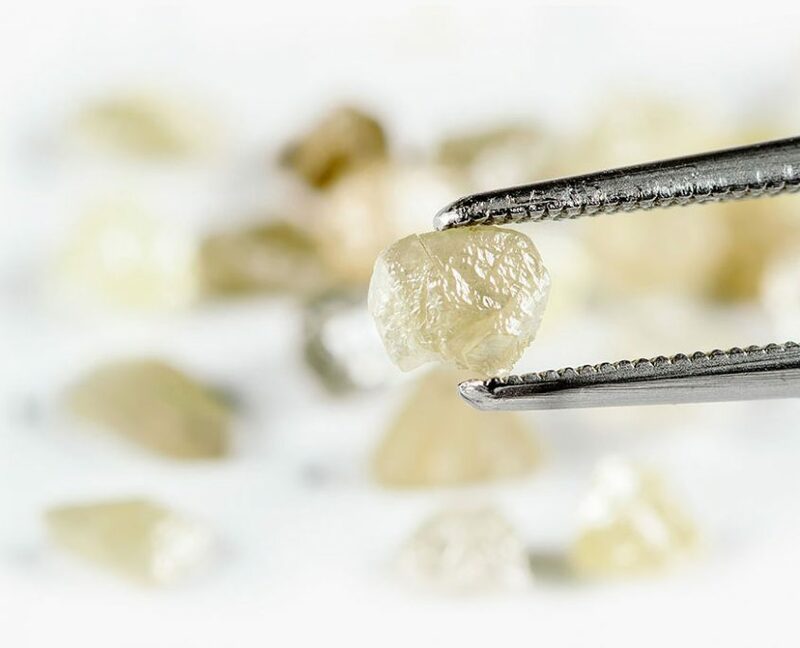 Our expert diamond valuators undertake an estimated 20% of the world’s rough diamond valuations annually, handling goods from Angola, Canada, Lesotho, Guinea, Sierra Leone, Liberia and other diamond producing countries. We are independent valuators for government bodies and have a strong and proud track record of successful knowledge and skills transferal. We also deliver strategy and marketing policy advice to a variety of international customers. We have supervised tenders in Angola, Namibia and Guinea and carried out assignments for the Kimberley Process, UN agencies, the Commonwealth Secretariat and the World Bank, among others.